Another year older, and every day more comfortable in this ever changing skin. 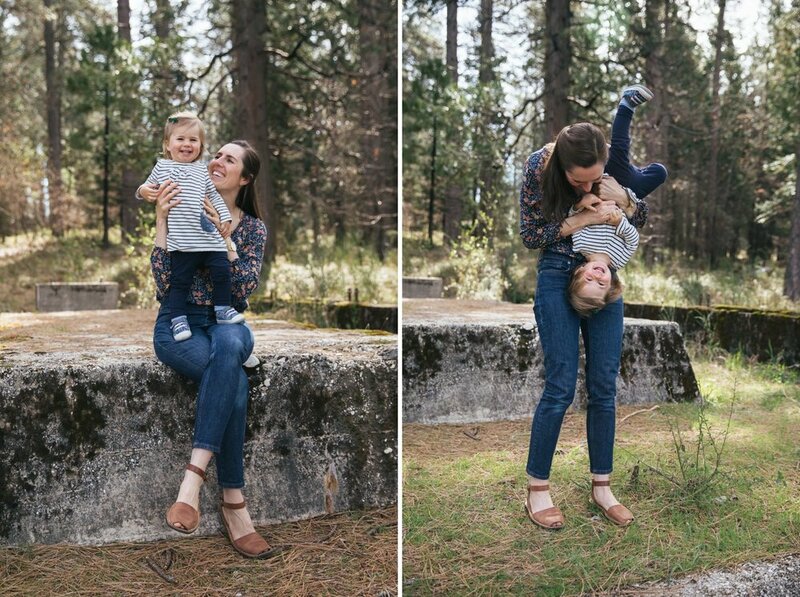 Thank you to my friend, Maisie, for snapping these photos of us. It was my birthday wish. If I could have one more wish, it would be for more uninterrupted sleep. Now that Ella is mostly sleeping through the night, Squirrel has taken to waking me up at 3, 4, or 5 a.m. It’s time to put her out at night.